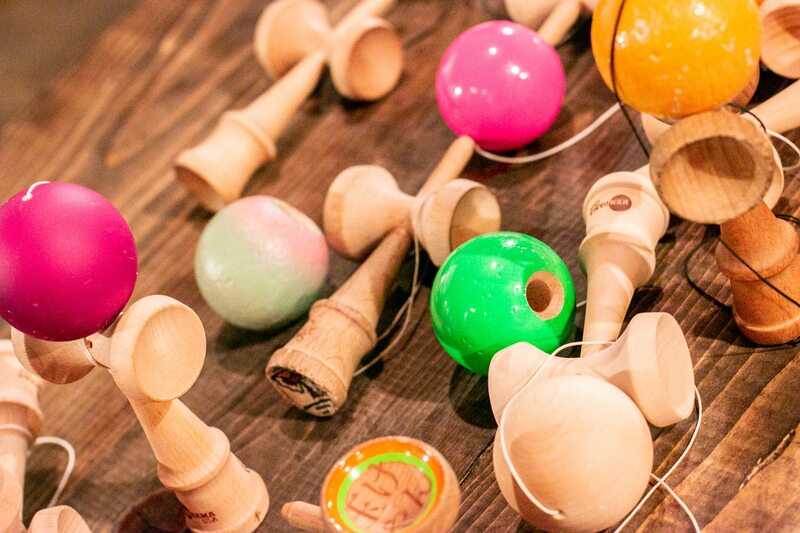 Kendama is a traditional hand-held toy long enjoyed in Japan by people of all ages. 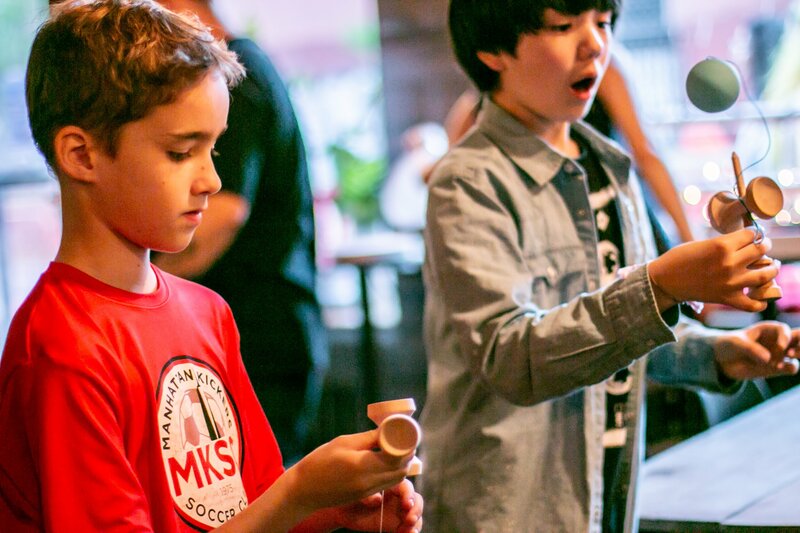 The toy is typically made of wood and has a special shape: a hammer-like short rod with a spike on top and three cups to each end. 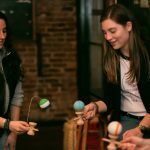 A ball with a small hole is attached to the main stick. 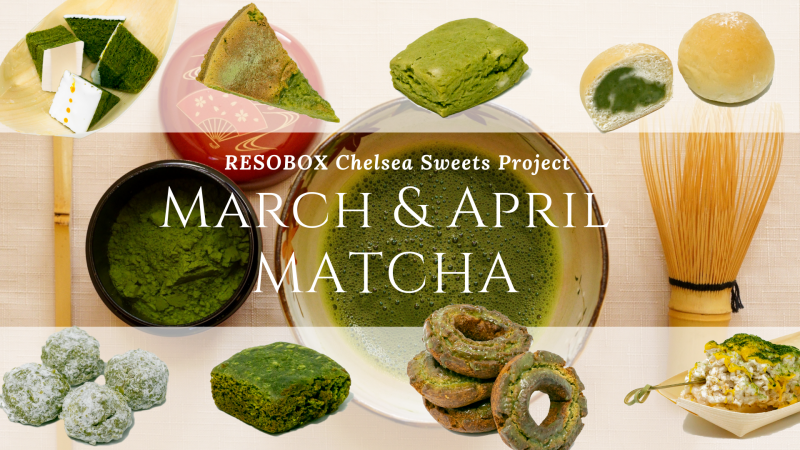 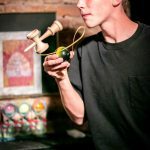 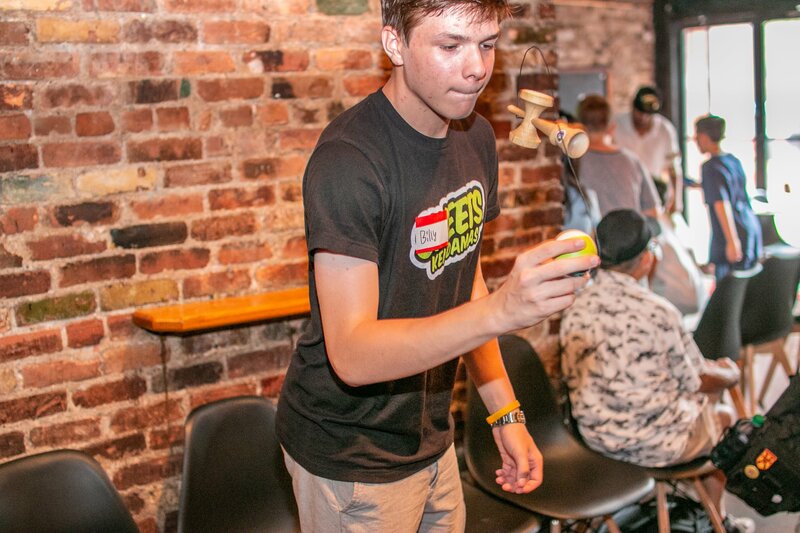 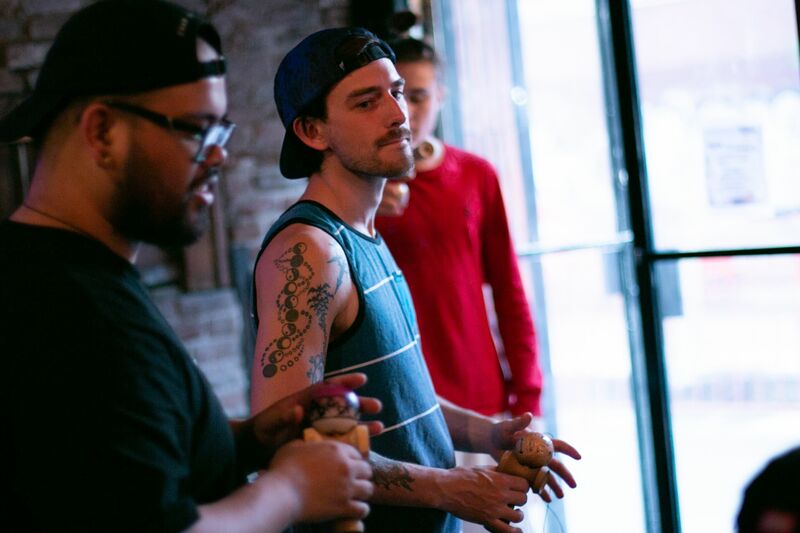 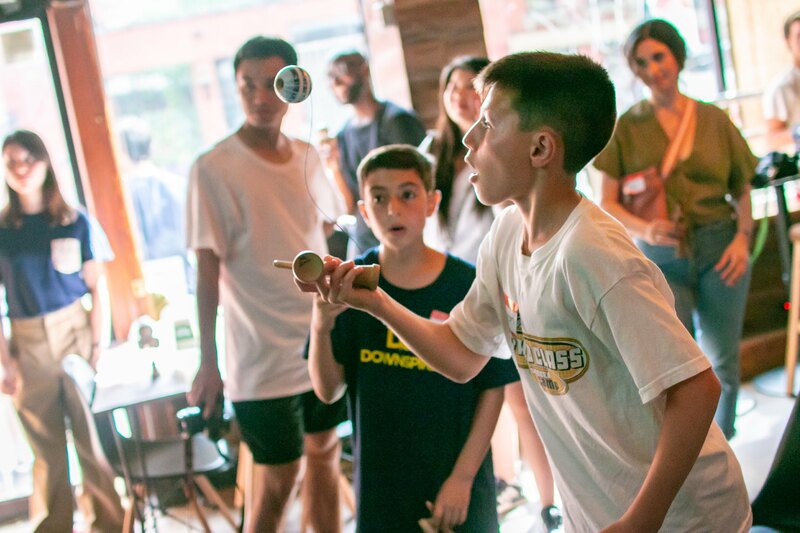 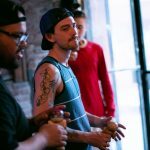 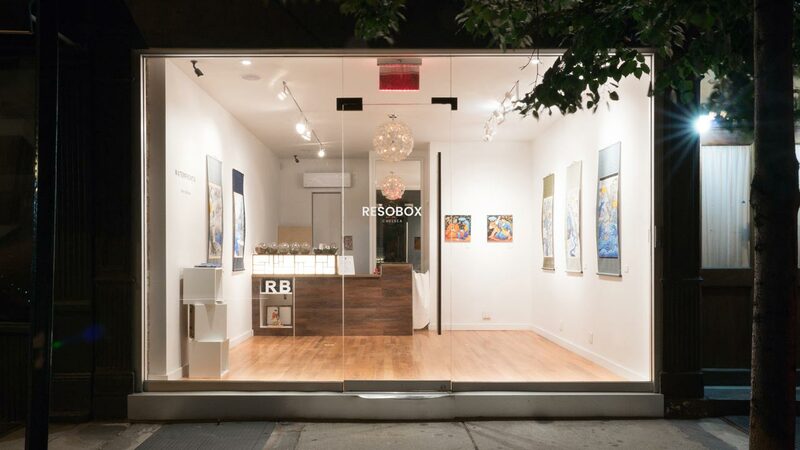 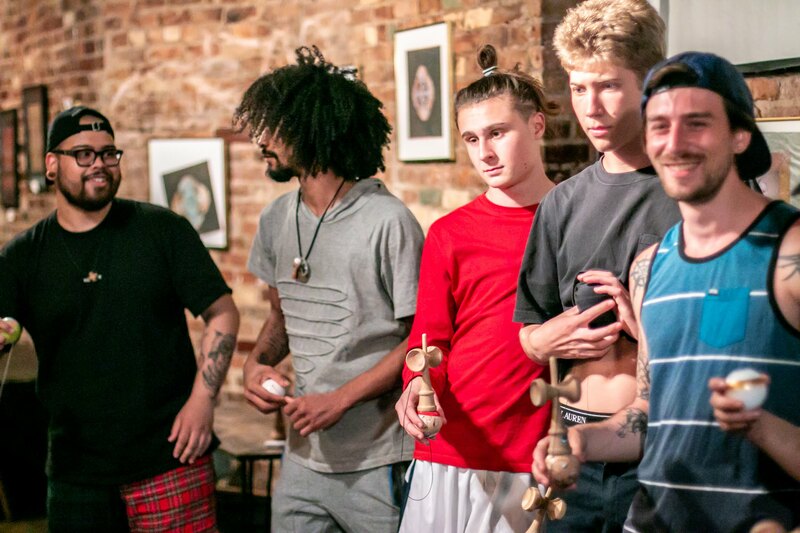 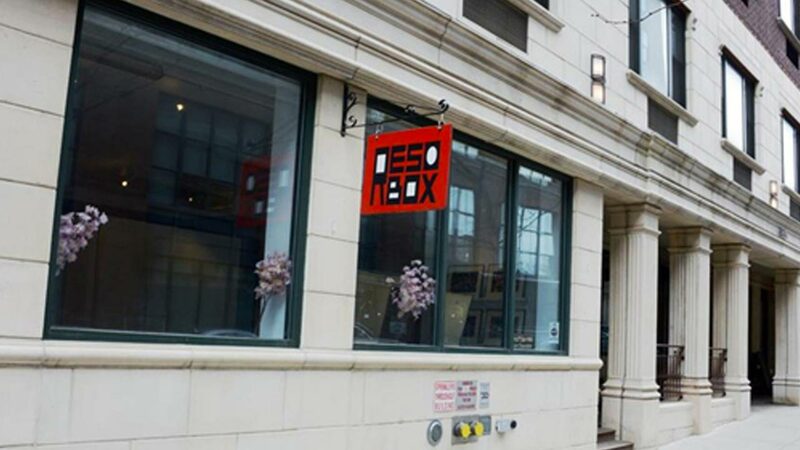 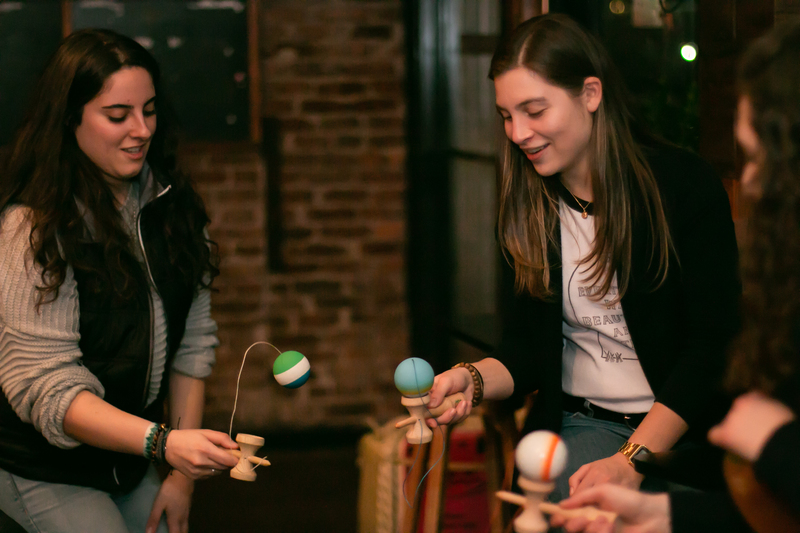 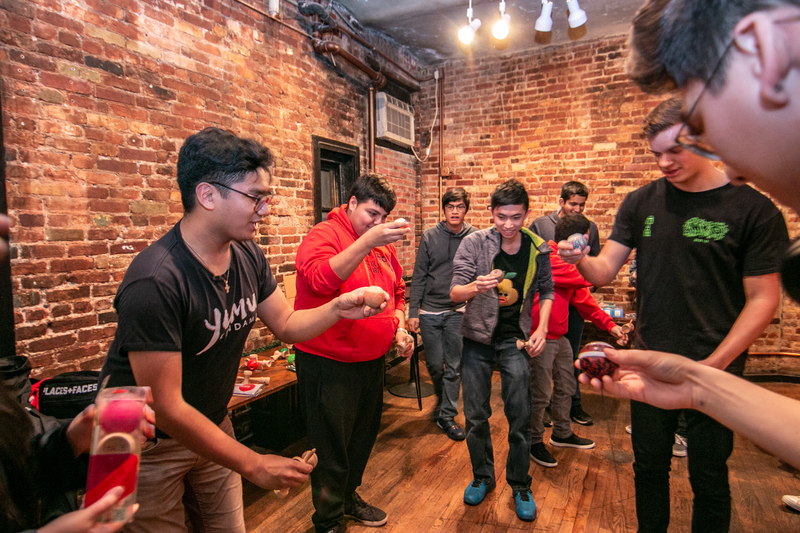 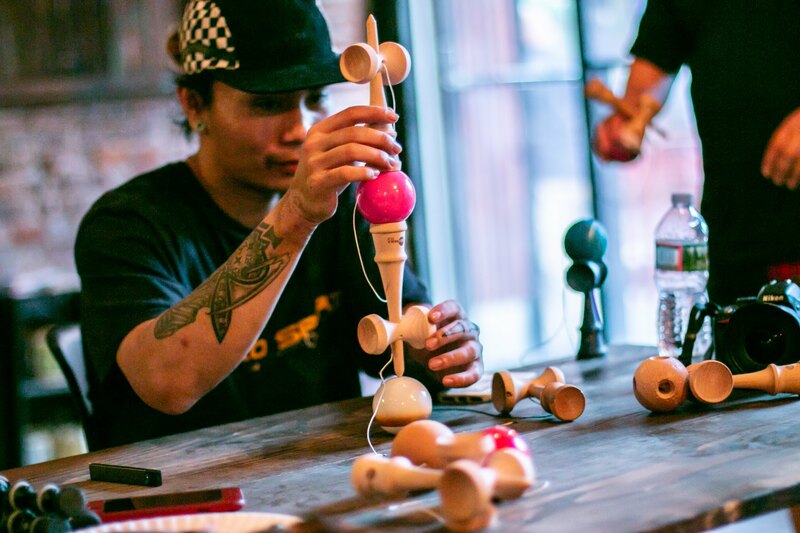 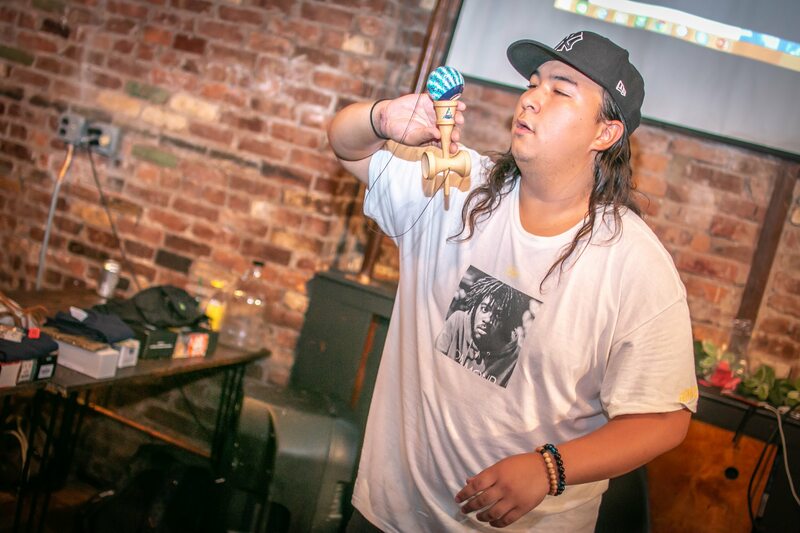 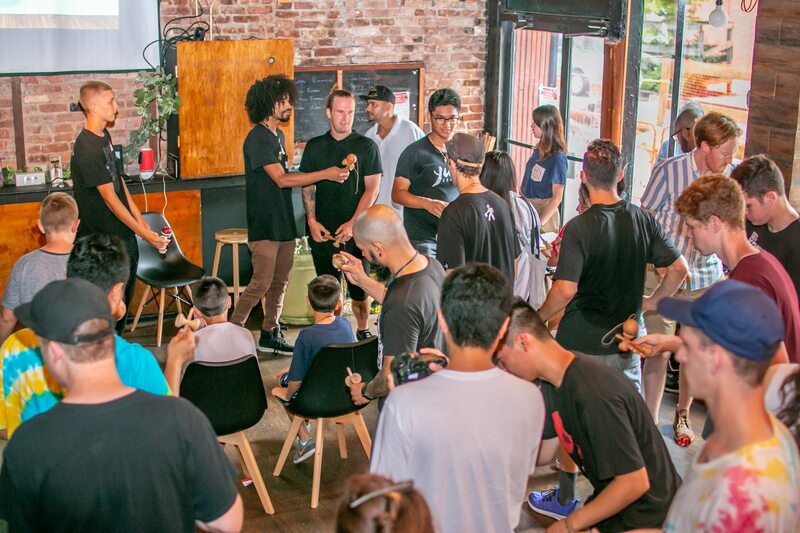 At our Kendama meetup here at RESOBOX, we encourage all Kendama players and curious potential players to join in and learn a few tricks, as well as show off their own! 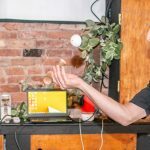 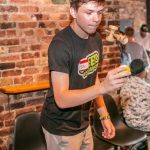 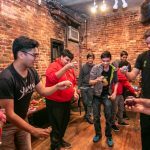 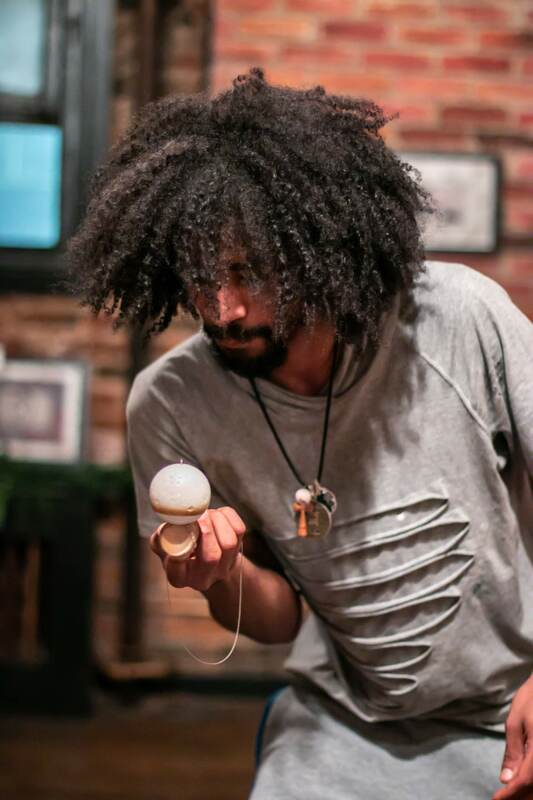 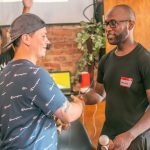 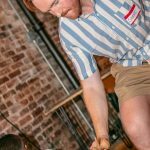 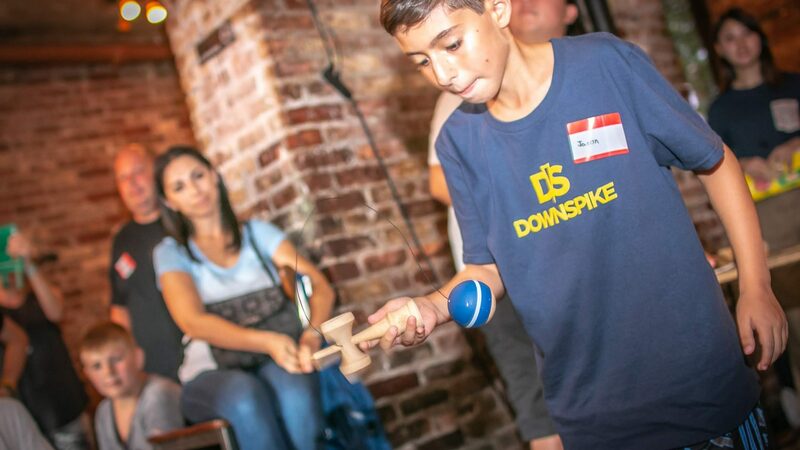 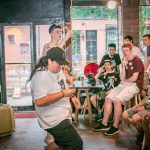 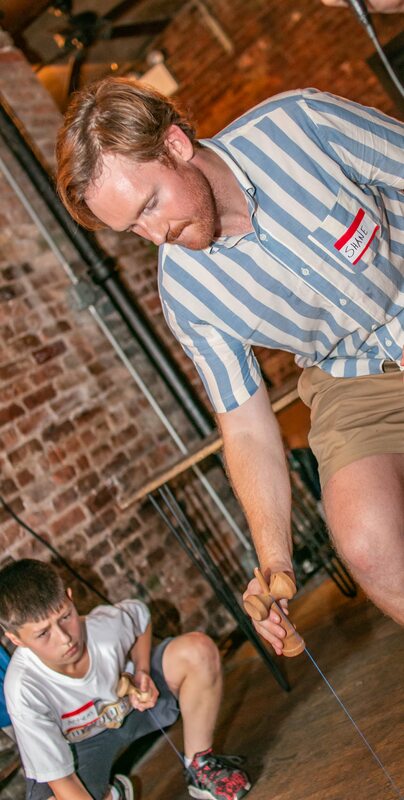 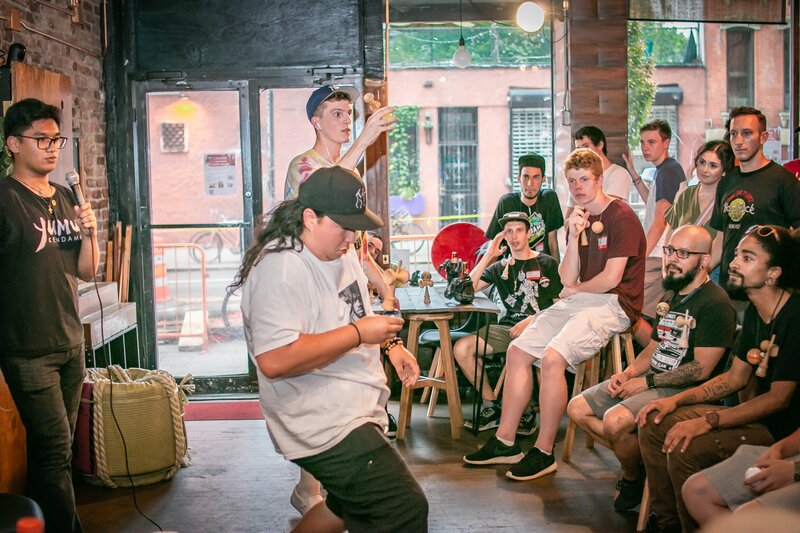 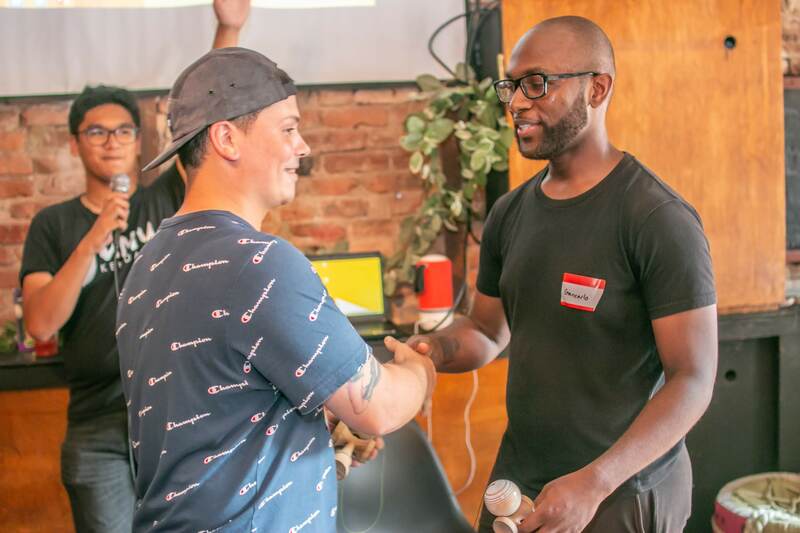 Our workshops and meetups range from beginner level workshops to Kendama competitions. 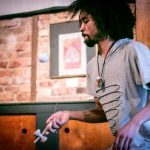 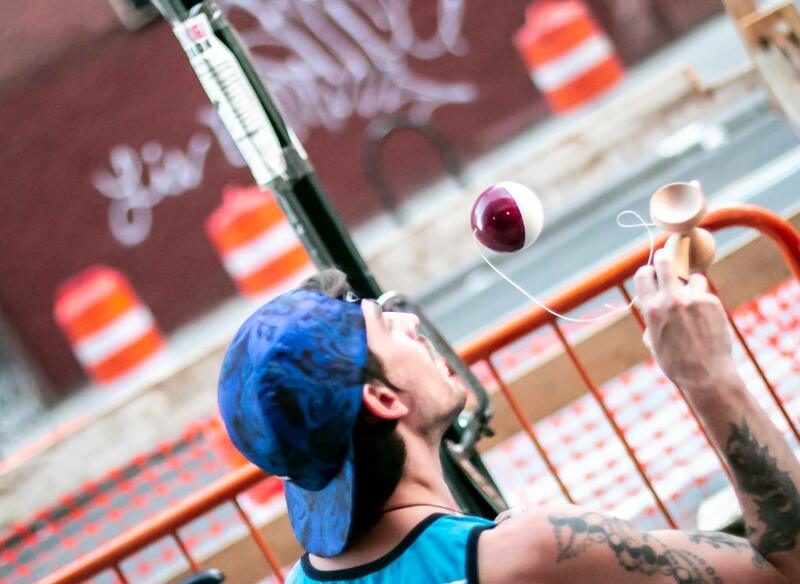 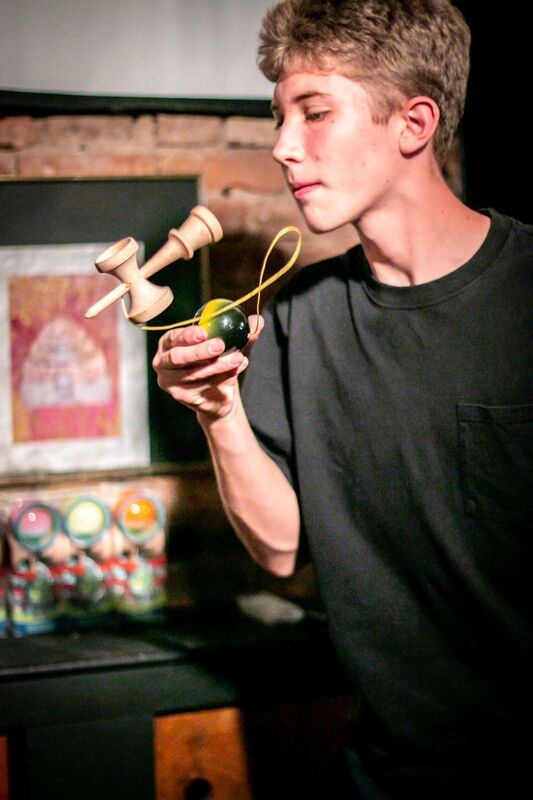 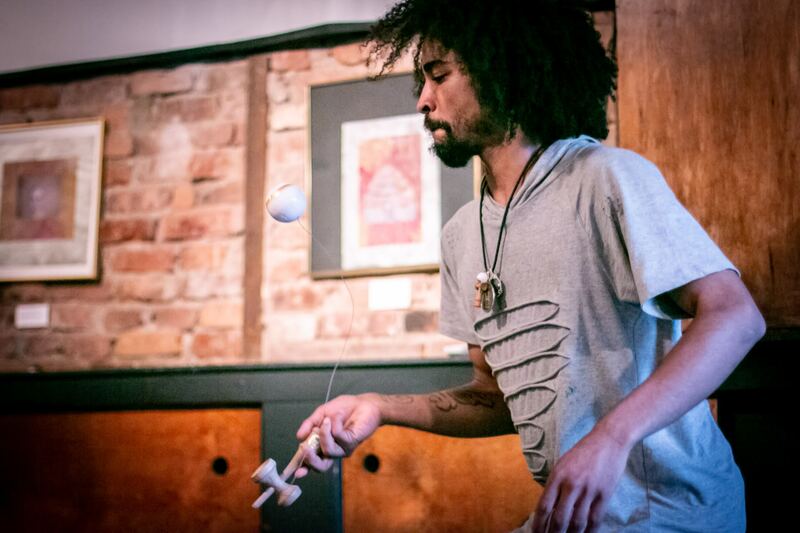 Much like learning tricks on a skateboard, Kendama takes a lot of practice! 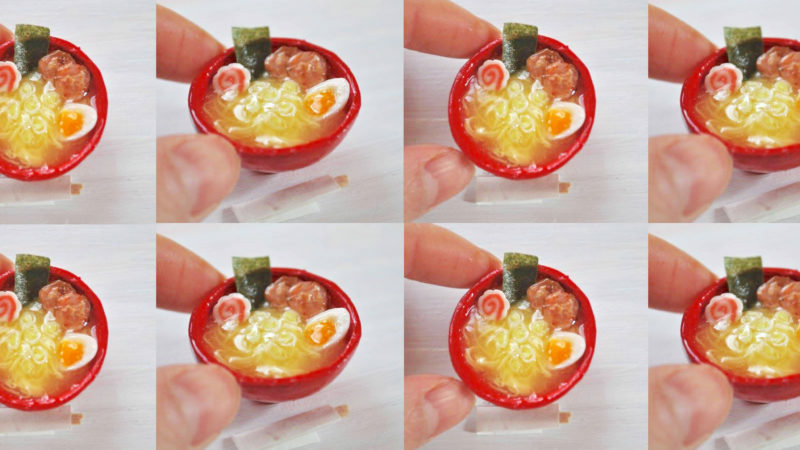 Why not try it for yourself? 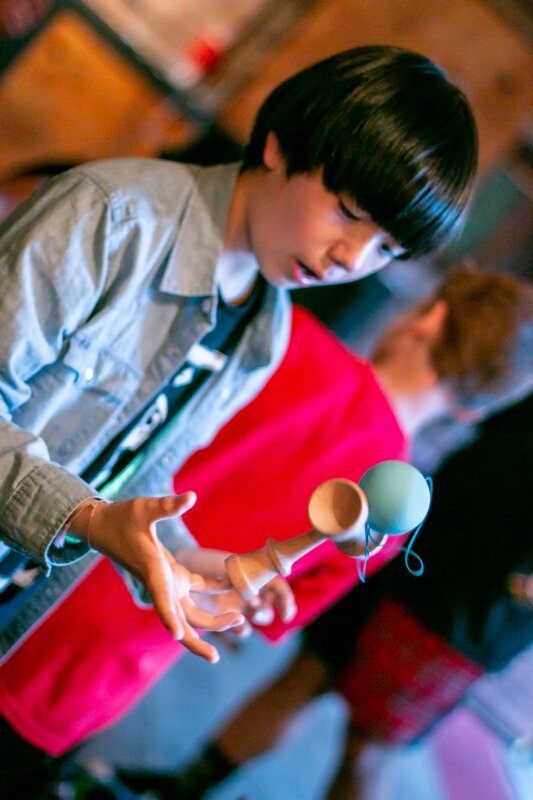 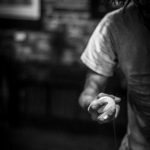 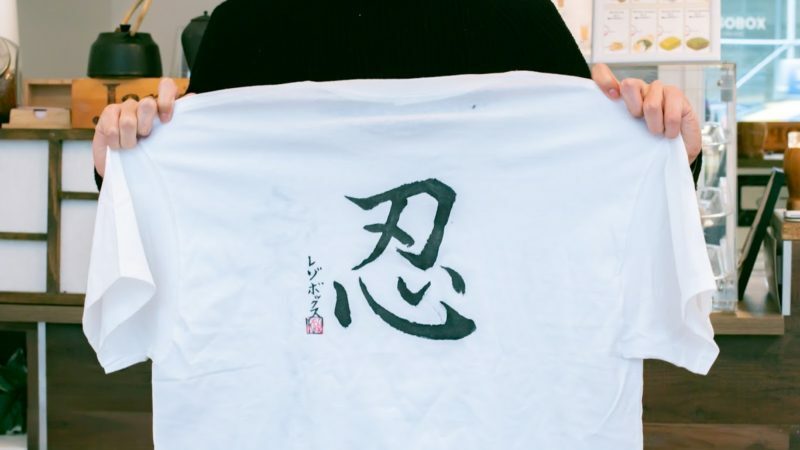 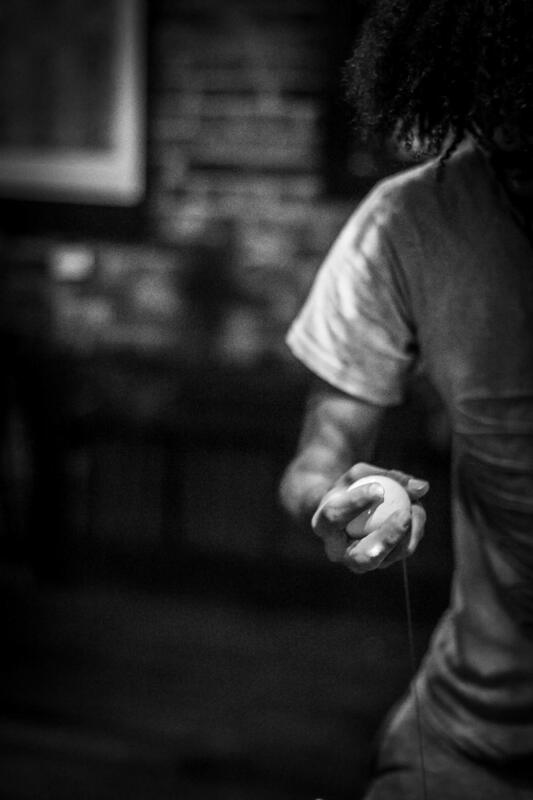 Yumi is a professional Kendama player from Hiroshima, Japan. 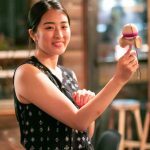 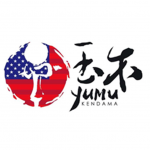 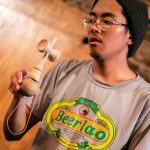 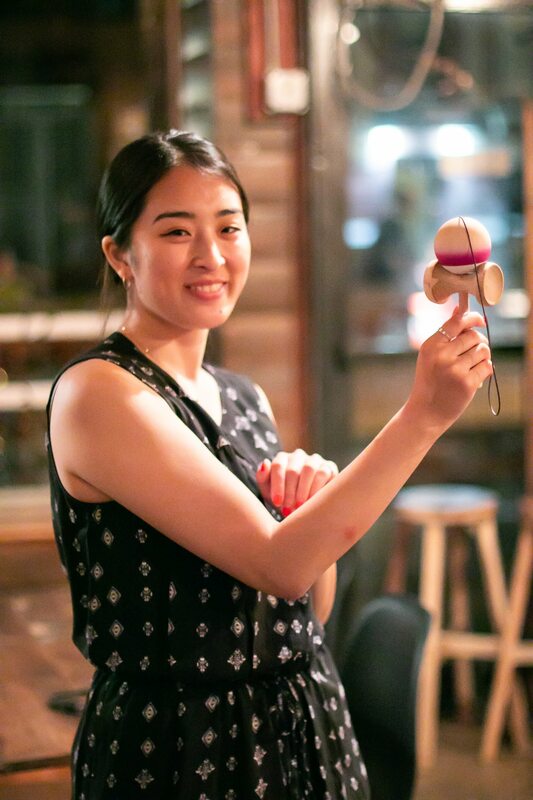 Currently residing in Vancouver, Canada, she is a part of the Yumu Kendama professional team. 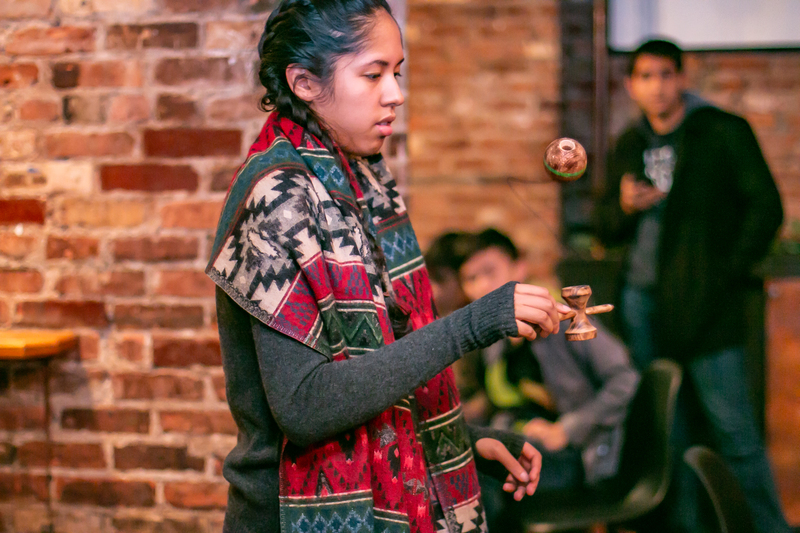 She was a KWC 2014 Finalist and in the Best 8 of the Catch & Flow competitions. 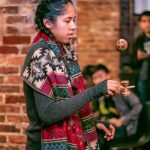 See her in action in her pro edit below! 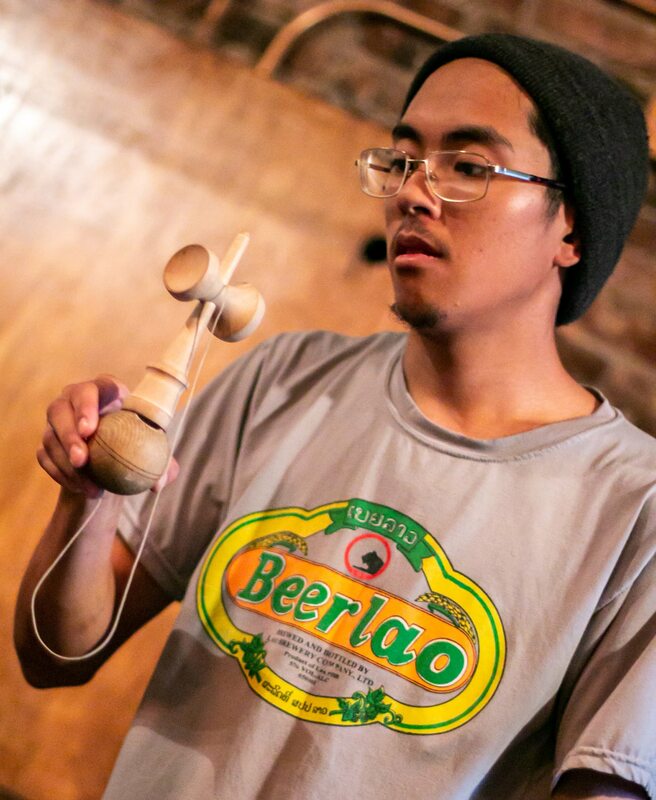 March 25, 2018 | Kendama Workshop: Let’s Have Fun with Kendama! 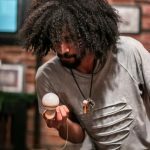 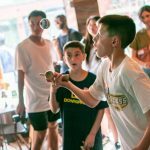 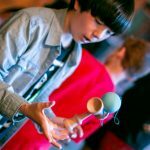 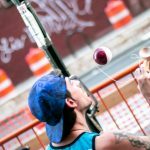 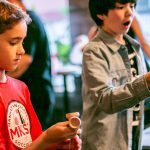 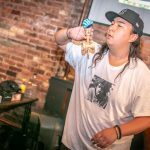 May 24, 2018 | Kendama Workshop: Let’s Meet Up, Kendama Players! 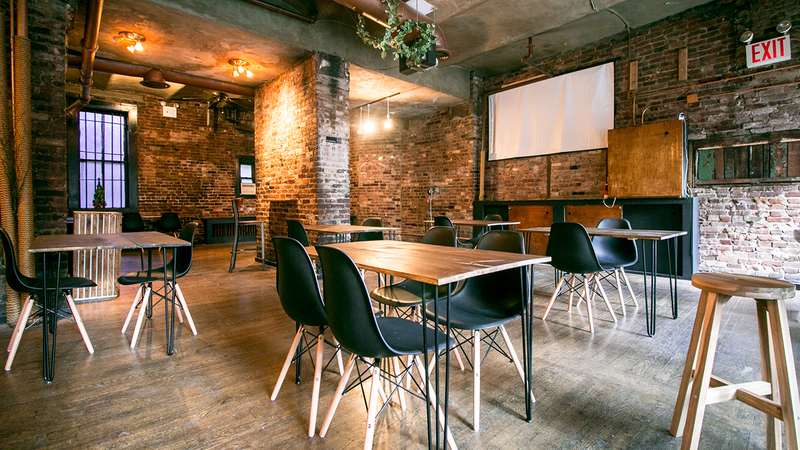 with a minimum purchase of one drink or food from our cafe menu.